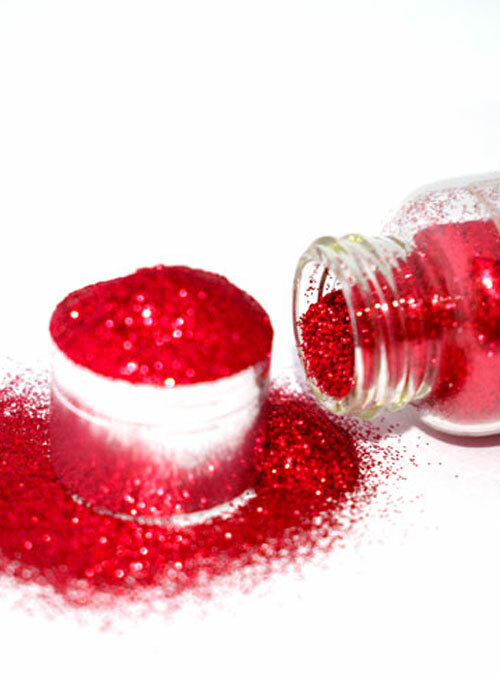 Bright red solid glitter, perfect for sparkling this festive season. 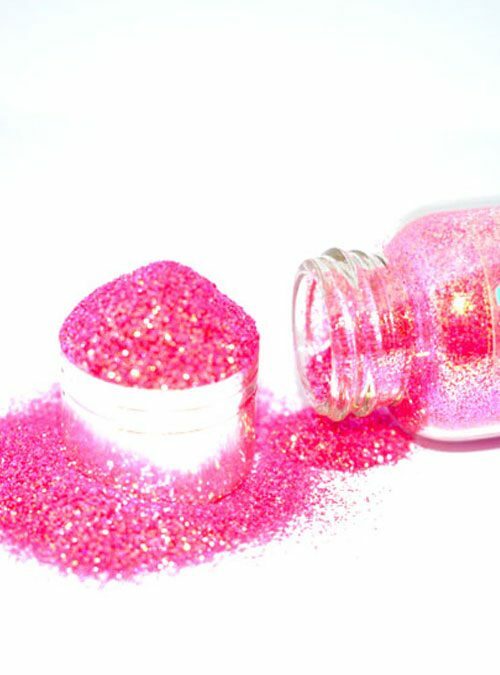 Fire is our classic red glitter that sparkles and twinkles beautifully. 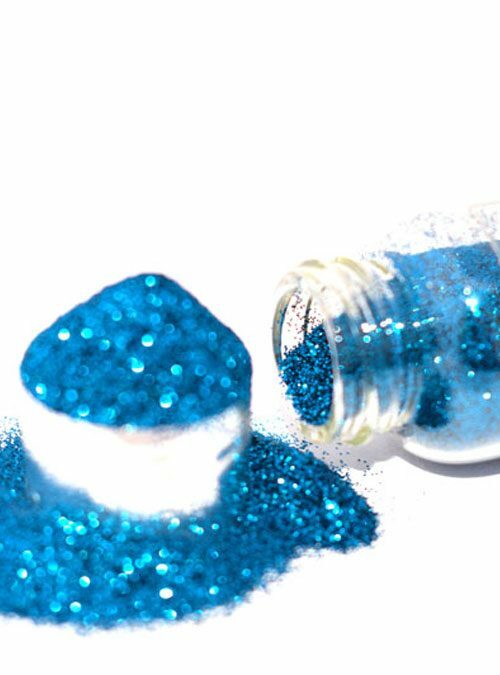 This solid glitter can be used simply on its own or over other colours, an essential for any nail techs tool box. 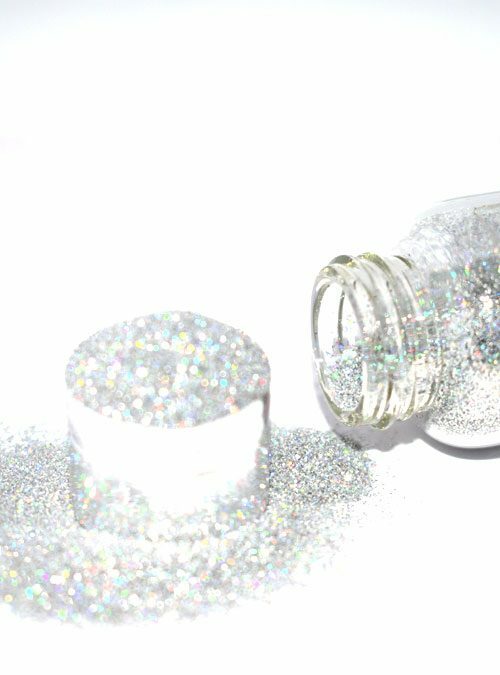 Fire is supplied in bottles that contain 10g of glitter.